Never have I read a book that so thoughtfully and clearly offers solutions for one of life’s most troubling issues. I cannot urge you enough to go into that talk you need to have, having read this book first. It will give you hope, skills, insight, wisdom, and biblical truth. 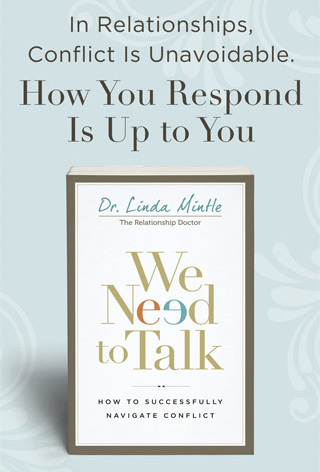 Buy We Need to Talk at your favorite e-tailer or local bookstore.